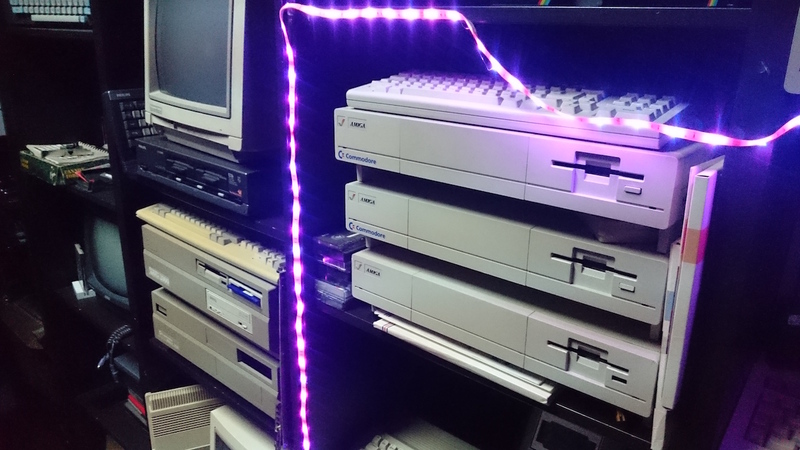 Amiga love seems like a neverending story. Our several year’s old computers that we all love is still getting love from its users worldwide. And now new 68060 accelerators will boost it even further. Andrzej Rogożyński is such a person that loves our classic Amiga. So he and his team is developing some really nice accelerator cards for classic Amiga computers. Warp accelerators will soon be here but until then the team teases us in the best way that they can. In this video above Andrzej shows how it looked when Warp 1260 booted for the very first time. He also plays a demo named as Beam Riders on it. Pretty impressive stuff and it will be interesting to see what sort of pricing this board will be priced at. Vampire V4 for Amiga 1200 is also near. So Warp 1260 will compete. But as I know several Amigans. Several of them will get both Vampire V4 and Warp 1260. Most of Amiga users today got more than one Amiga at home. Just ask around and you will see…! 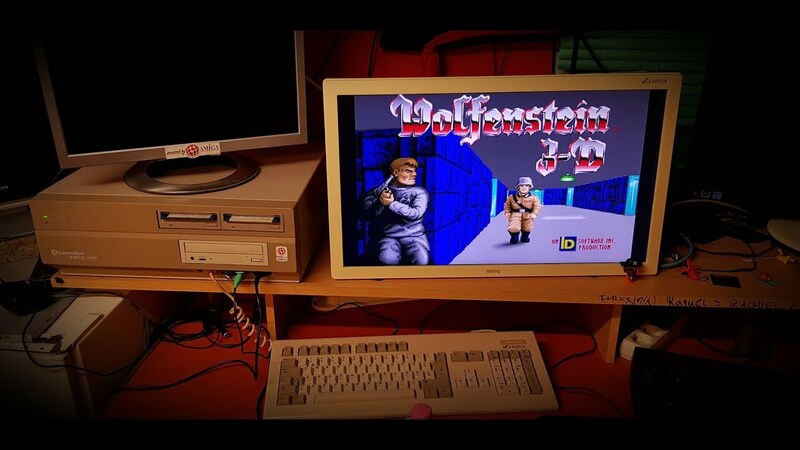 The demo as you see above is running on a 100MHz 68060 powered Amiga 1200. It is really stunning. The Black Lotus aka TBL is an Amigascene group that is known for making heavy 3D demos for Amiga and Rift is no exception. Warp 1260 68060 100MHz plays TBL Rift without any problems. We at Amitopia Amiga Magazine hope that Andrzej will launch Warp 1260 in several versions. They could launch it in different price ranges so people can choose what they need and how much their pockets allow. Interesting times ahead for all Amiga users worldwide.